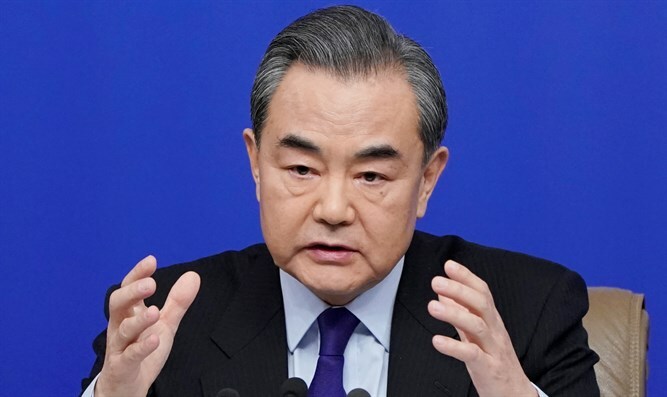 Chinese FM Wang warns US against starting 'trade war,' says countries should be partners, not rivals. Chinese Foreign Minister Wang Yi warned that if the US starts a trade war, China will respond "as necessary." "Given today's globalization," Wang said, "choosing a trade war" would be a mistake, causing only harm to all parties. If such a war did happen, China would be required to make a "justified and necessary" response. Wang also emphasized that "the two countries do not have to be rivals" and "should be partners." He also said China's path is "different" from that of other "traditional powers." The idea that China is taking over America's role in international issues is "a fundamental strategic misjudgment," he said. US President Donald Trump recently decided to tax steel and aluminium imports, as a way to curb cheap imports and encourage US industry. The announcement included a possible 30-day exemption for Mexico and Canada, as well as several other countries based on "national security."